Temple Hill Academy hosted its annual ENL Information and Progress Report Night on Thursday, May 3,2018. At this event the families were provided with information about ENL services. During this time the families were made aware of the upcoming district and state testing schedules. The parents were informed of the many summer learning opportunities the district provides for the students and to be on the lookout for information on these upcoming programs. 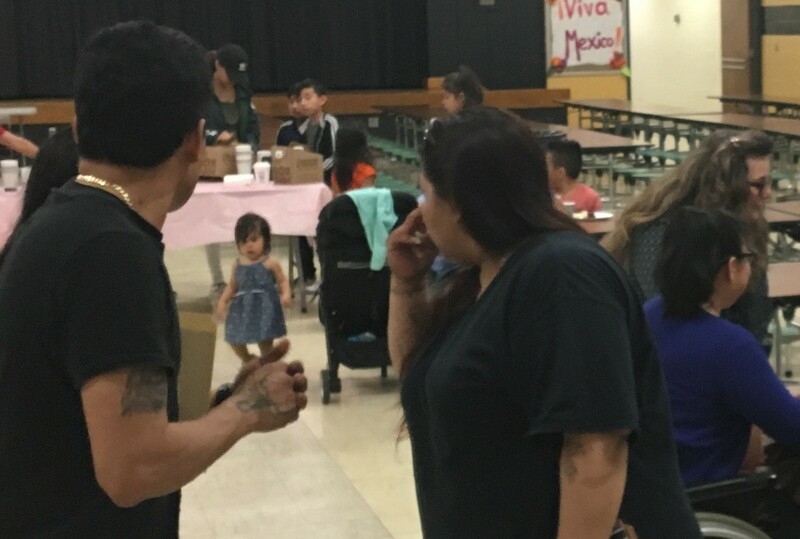 The parents also had the opportunity to meet with their child's ENL or Dual Language teacher for an update on their child's progress while enjoying their café con leche and other refreshments. Students were entertained with various games as their parents attended their meeting. The students enjoyed their leche and other refreshments.